"Having a six year old, we have been to many birthday parties at various locations all over Northern VA and this was by far our favorite spot. The customer service was exceptional and the instructors were extremely professional, fun and engaged the entire time. It is not easy to spend an hour teaching 15 six year olds how to sing a song but they were able to with great success. 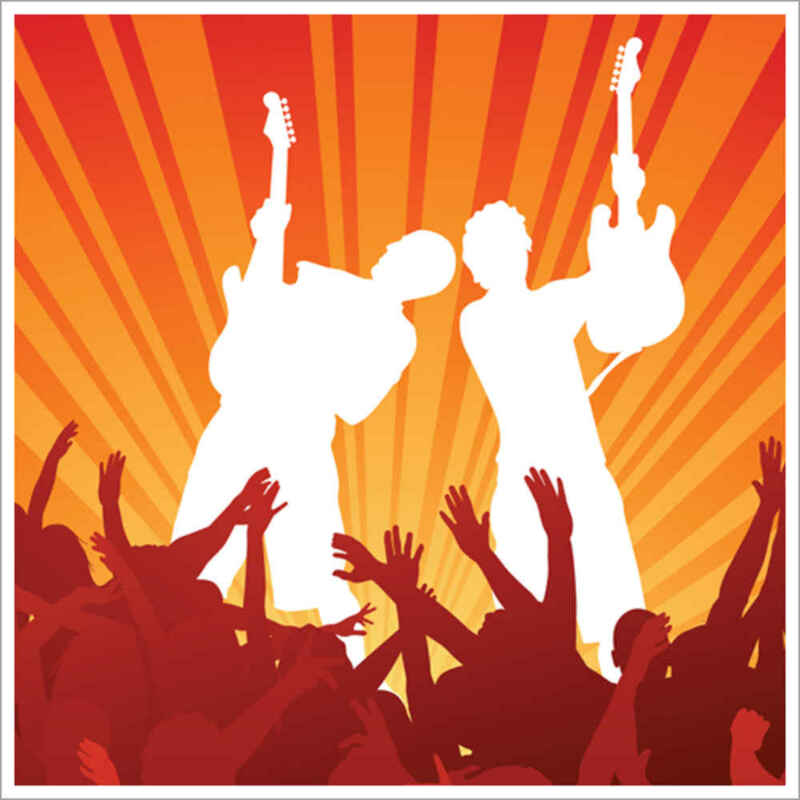 Our daughter wanted a 'rockstar' party and we were happy that Bach To Rock offered this type of party for a very fair price. She felt like a professional getting to practice and then record a song in a real studio with all of her friends. 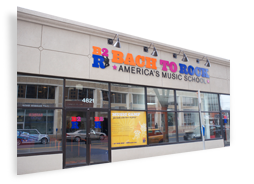 Based on our experience, I would recommend Bach to Rock to anyone looking for professional and fun instruction and introduction to music. We also look forward to our kids taking classes at this location in the near future." "It was a great experience, the personnel were great. The kids actually learned how to play the instruments. We had a great time, a great service and a great birthday!" "We had a birthday party. The staff were wonderful with the kids (13 9-year-olds) and the party itself was unique." 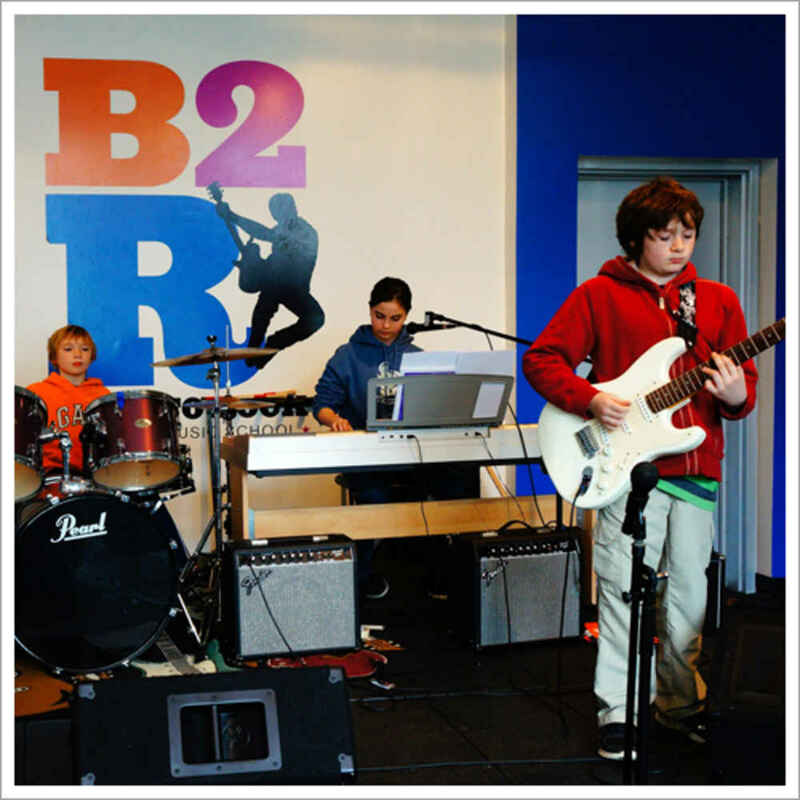 "Bach to Rock put on an amazing birthday celebration. The whole experience was just fantastic."